Peter A. Burg founded Burg Photographix in the Orlando area over 30 years ago. His Maitland studio facilitates traditional photography using digital imaging. He is one of a handful of individuals who can create award winning commercial photography as well as timeless portraiture. As a commercial photographer, he specializes in architectural, panoramic, commercial products, events, brochures, annual reports, and automobiles. 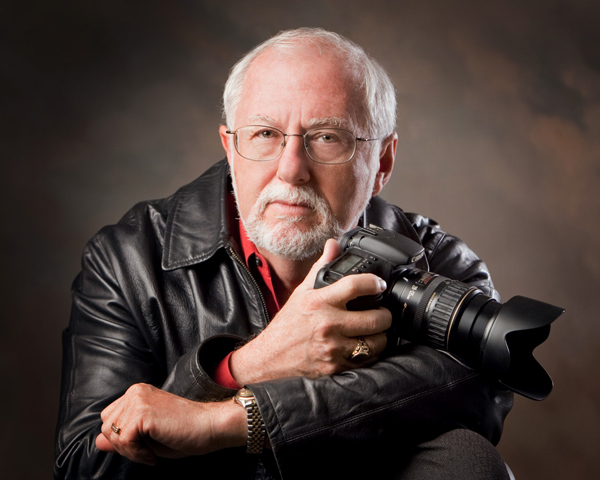 His award winning photography has appeared in local and national publications in both editorial and advertisements. As a portrait photographer, Peter specializes in executive and corporate portrait photography and fine portrait photography of families and children. He has a wonderful relaxed style that makes him an ideal photographer to capture your images as he has the ability to develop an instant rapport with his subjects of all ages. He is a photographic historian and is able to do extensive photo restoration on old photographs using the latest in digital technology. In addition, he has an extensive portfolio of stock images. Peter is a member of the following associations: Professional Photographers of America, Florida Professional Photographers, Professional Photographers Society of Central Florida and the Digital Imaging Association.